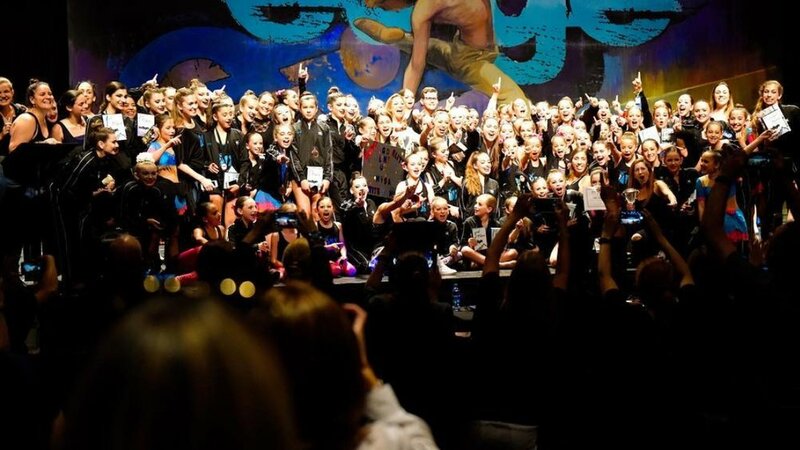 Our teams bring home National Titles, First Place Wins, Top Scores and Special Awards across all dance forms and age brackets. Teams are grouped by; age ( mini, junior, teen, senior, company ) level ( beginner - advanced ) and studio location ( Coral Gables, Key Biscayne, Miami ) to facilitate rehearsals. MVSA also has a ‘Prima‘ Team dedicated to ballet competitions also grouped by age and level. At MVSA we believe every dancer deserves an opportunity to shine. Scroll down for more information about team commitments and requirements. Sign up with your email address to receive more information about Team Auditions. Thanks for your interest in Team MVSA! Team Training: August 5th – 16th. TEAM MVSA is a training program designed for dedicated dancers, committed to enhancing their skills and technique. Participating in team will strengthen a dancers artistry and showcase their hard work with more performance opportunities. Our Team Dancers represent Maria Verdeja School of the Arts in Regional and National Competitions as well as local events throughout South Florida, including performances of “The Nutcracker” and “The Legend of Frosty”. 16 - week session of rehearsals culminating in Holiday performances of “The Legend of Frosty” at the Dade County Auditorium, “The Nutcracker” at the beautiful Pinecrest Gardens and “Holiday Tree Lighting” in Coral Gables City Hall as well as our in-house Halloween Party performance!